In this time of rapid development, something must go forward and the rhythm to follow will not be eliminated. The liquor white glass production is also like this. 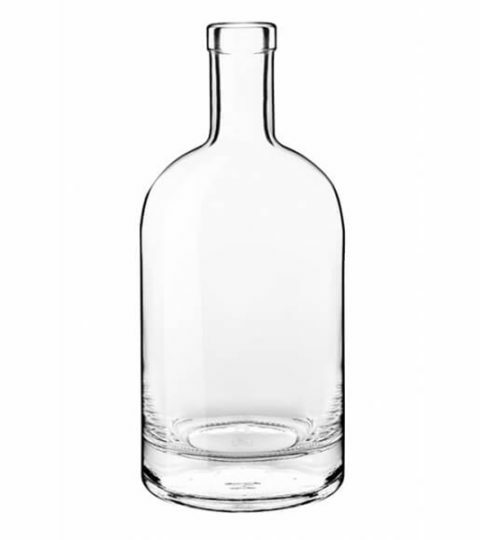 In the past, an liquor glass bottle may only need to do the function of the storing liquor. But nowadays, the competitiveness of the drinks market is so great that if we can not choose some good looking, high-quality liquor glass bottles, then how can we become a leader in this market? In this new era, white liquor glass bottles in the production process must meet three major requirements. The first is the best barrier effect, the second is the most perfect appearance, the third is the safest production process. This woman body shape liquor bottles for sale in factory direct price. Decal and print logo on liquor bottles, OEM & ODM is highly welcome. Frost liquor bottles are becoming popular for glass bottles. 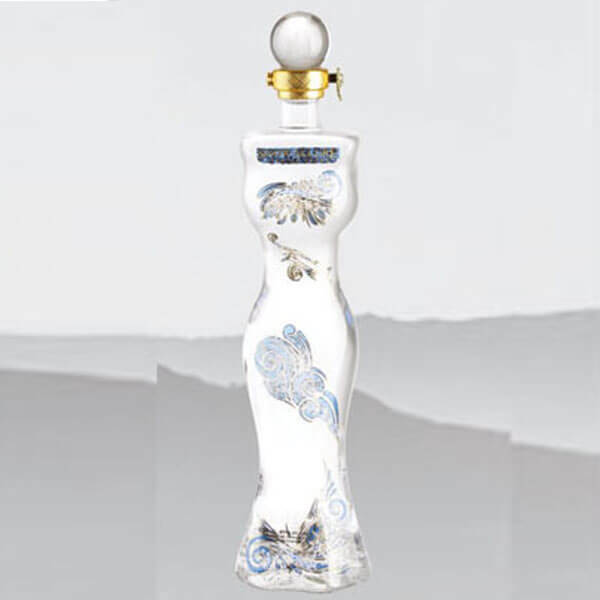 Embossing is widely used for customized liquor bottles, brandy bottles, tequila bottles and other spirit. We emboss or engrave client’s brand name or logo on the glass directly, which means the mold is owned by the distillery. 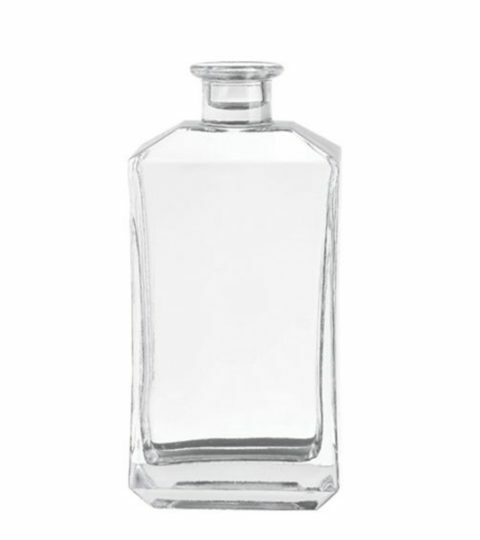 Electroplating brings a glossy and bright feeling for this woman body shape glass bottles, this kind of bottles are usually in high cost, and for top grade markets. As one of the biggest glass bottle factory in China, we supply sufficient stock for hot sale liquor bottles, mostly are our standard glass bottles. So, the 7-10 days delivered urgent orders are available for hot sale seasons, like Christmas sale and New Year sale. 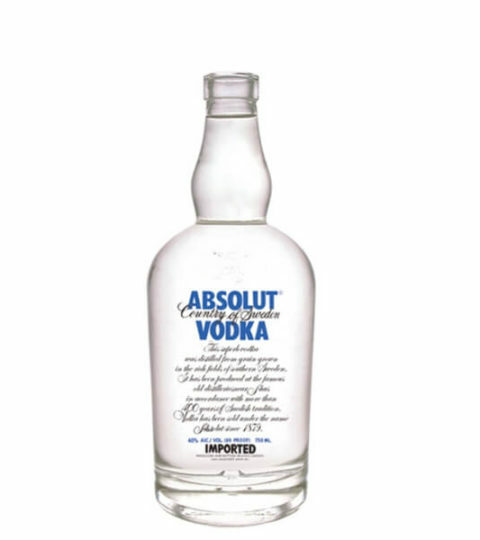 With over 10 years experience in glass bottle manufacturing, we have developed thousands of liquor bottle models. We have different kinds of liquor bottle designs for client’s choice, mostly clients can find their favorite glass bottles from our exist bottles, which are ready mold. The delivery time for such orders are 25-30 days. Some distillery companies own their exclusive liquor bottles. In this way, if you provide us the glass bottle drawing, or glass bottle sample, even an liquor bottle picture, we will develop or copy a same glass bottle. The lead time for mold is 15 days. Standard carton packaging are used for liquor bottles in printing. There are clapboard to avoid friction. Custom colored boxes packaging is the most complicated liquor bottle packaging. Clients provide the box artworks, glass bottle company provide bottles and boxes, which are reusable after filling. Welcome to contact our team for new catalog.